Trying to estimate the cost of roof replacement can be difficult and overwhelming. To make it easier, we have compiled a list of different roofing Systems. Note: The price established in the list is just an estimated price. Your re-roofing price may vary based on your roof configuration, staging requirements, height and various other considerations. Metal roof replacement costs $7.00-$11 per foot square. Though metal is expensive than asphalt, but it is more durable and strong to bear heavy winds and hails. It installs easily and requires little maintenance. The average price to replace a complete roof is $16,800. Asphalt shingle is the most common roofing material used in the construction of roofs. 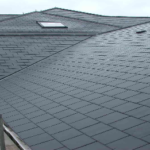 The estimated price of asphalt shingle per square foot, installed is $3 to $4 per sft. The average cost for an asphalt roof replacement is $5000.00. Though, the life span of asphalt is not more than 20 years, still most homes in the US have asphalt shingles as their roofs. They are inexpensive and easy to install. Cedar Shake roofs add artistic and rustic touch to a homes ambiance, but are not recommended for fire prone areas unless the shakes are treated with a fire barrier. Moreover, they can also develop moss in wet climates. Wood shingle replacement can cost $5 to $12 per square foot and full roof replacement can cost $17,200. Clay tiles look both beautiful and are classy. They don’t only have an extensive lifespan, but they are fire proof also and are suitable in dry climates. They don’t burn or rot. Tiles are heavy, so extra roof support is needed. Tiles are delicate and breakable; makes it more difficult to clean or paint. The cost of clay tile replacement per square foot is $ 8.50 to $ 10.50 and cost of complete replacement is $17,500. 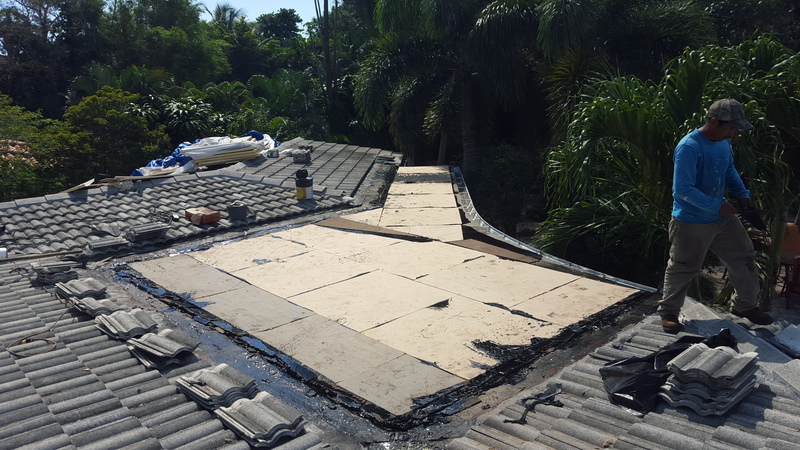 Initial installation can be more challenging than other roofing materials. 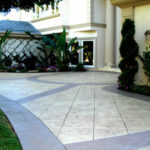 Slate is durable, fireproof and looks more elegant. On the other hand, it is expensive, heavy, and difficult to install. Slate is particularly popular in New England and the North East. the average cost of slate replacement is $10 to $20 per square foot and full replacement can cost $29,300. Rubber roofing is eco -friendly, can lower the overall replacement price of a roof, and good for DIY installations. It is resistant to scuff and tear and leaks can easily be repaired. One drawback of rubber roofing is its standard black color absorbs heat. 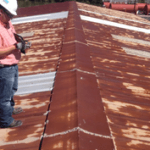 Rubber roofing replacement can cost $7 to$15 and full replacement can cost $18,500. Built up roof is a good choice for flat roofs. It is resistant to wear and tear and provides protection against UV damage. It is heavy and can be difficult to install. 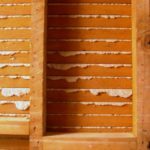 However, it is the cheapest choice and replacement can cost $ 3.50 to $7 per foot and $12,000 for full replacement. Modified bitumen is a variation of built-up roofing. 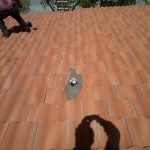 Modified roof system can be hot mopped, torch applied self-adhering (peel and stick). 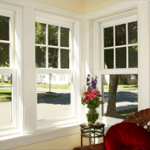 It is light colored and keeps the house cool; reduces the electricity bills. Modified bitumen replacement can cost $5.50 to $8.00 per square foot and full replacement can cost $13,300.